Afghan opium is being processed into high-grade heroin in clandestine Turkish drug labs for distribution in Europe and Russia, Russia’s anti-drug chief has revealed. The trafficking route was exposed after a joint Russian-Afghan anti-drug operation. “The cargo traveled through Badakhshan-Doshi-Bamiyan-Herat, then further through Iran and into Turkey, where the opium was processed in well-equipped laboratories…into high quality heroin, and then was to be sent to Europe and Russia,” Ivanov said during an anti-narcotics committee meeting. The head of Russia’s federal anti-drug agency (FKSN) Viktor Ivanov reported that 600 kilograms of opium was seized in a joint operation carried out by Russian and Afghan special anti-drug units in the city of Doshi in Afghanistan’s Baglan Province. The operation was conducted in mid-December by Afghanistan’s Kabul Gates anti-drug unit with intelligence support from the FKSN, Ivanov said. The drug shipment was found in an Afghani truck traveling to Turkey via Iran. The FSKN head stressed that drug trafficking has enabled Islamic State (IS, formerly ISIS/ISIL) to boost its numbers four-fold since 2014, Ivanov said. 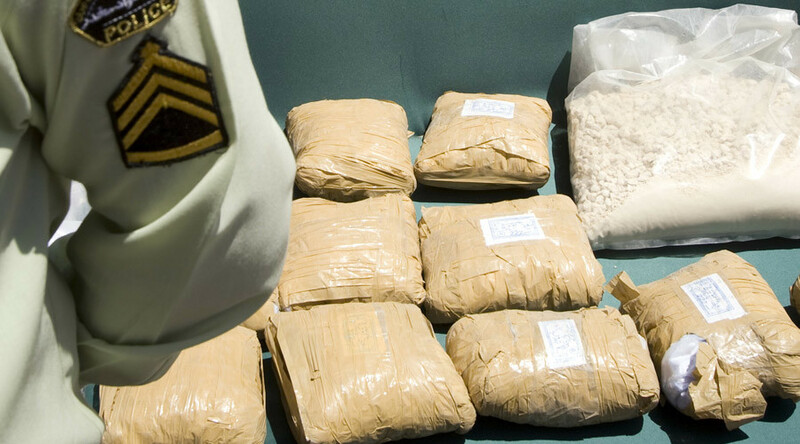 “The spike in IS fighters corresponds with the annual increase of drug smuggling in the Middle East, which is confirmed by the growing number of heroin seizures in the region,” Ivanov said.